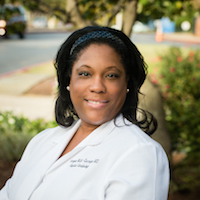 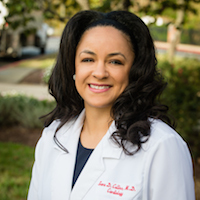 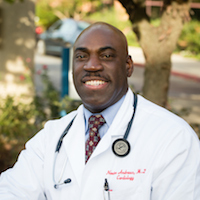 Dr. Andrews is certified as a Diplomate of the Board of Internal Medicine and Nuclear Cardiology. 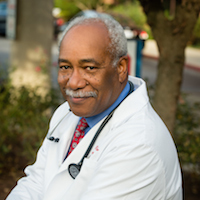 He is a Fellow of the American College of Cardiology. 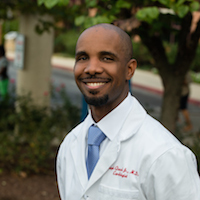 His interests include cardiovascular imaging, nuclear cardiology, and heart failure therapies.